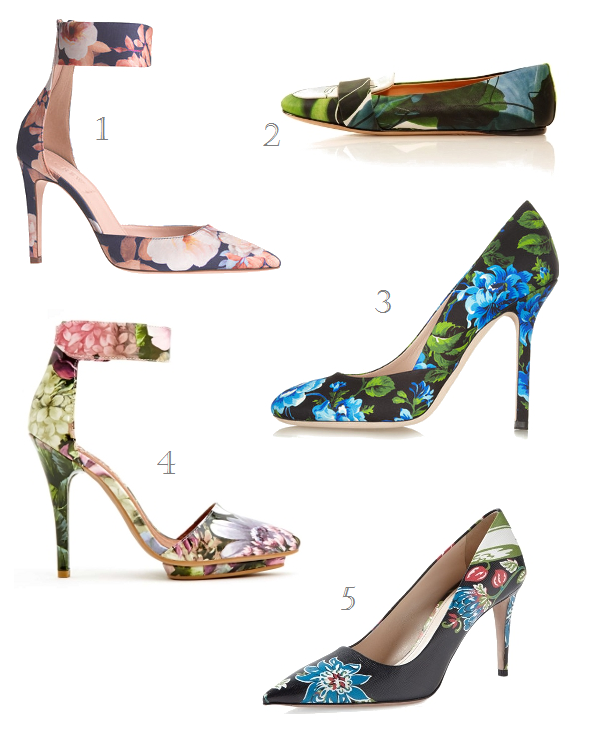 Lush petals and a good mix of darker colours give these shoes year-round appeal. Play up their ladylike allure with a full midi skirt or wear them with faded boyfriend jeans for a casual-luxe vibe. I can't decide on a favourite pair.